 Thank you for your interest in applying to HOSEI Business School. Exam Dates 2019 is UPDATED. Application information is coming soon! Thank you.